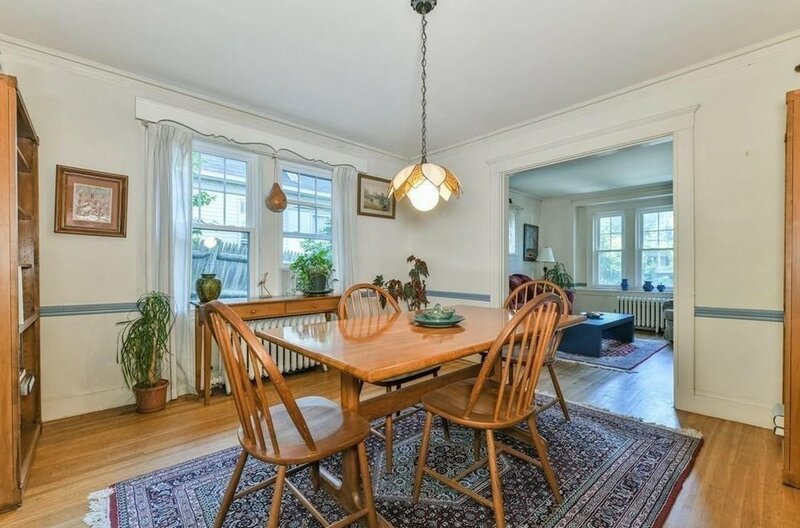 This 1927 Arts and Crafts Style home is in Brookline Village and has a well thought out floor plan with charming details for comfortable living and entertaining. 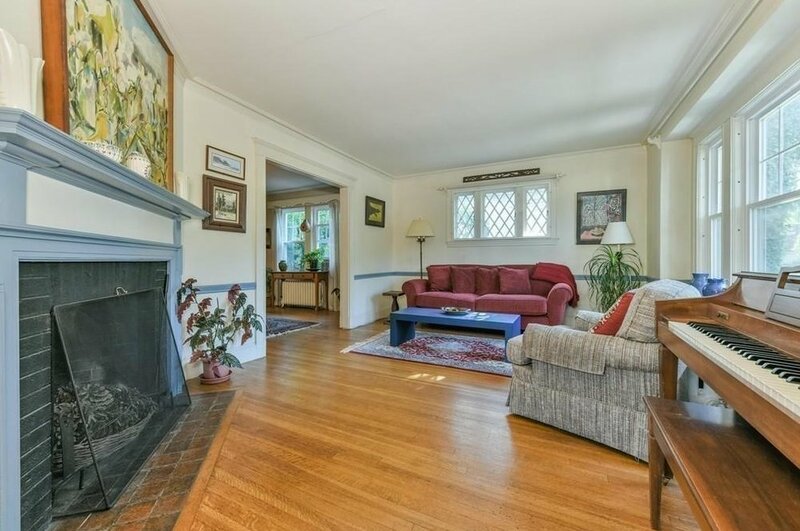 The living room has a fireplace, mantle, crown moldings, and wainscoting which opens up to a spacious dining room. 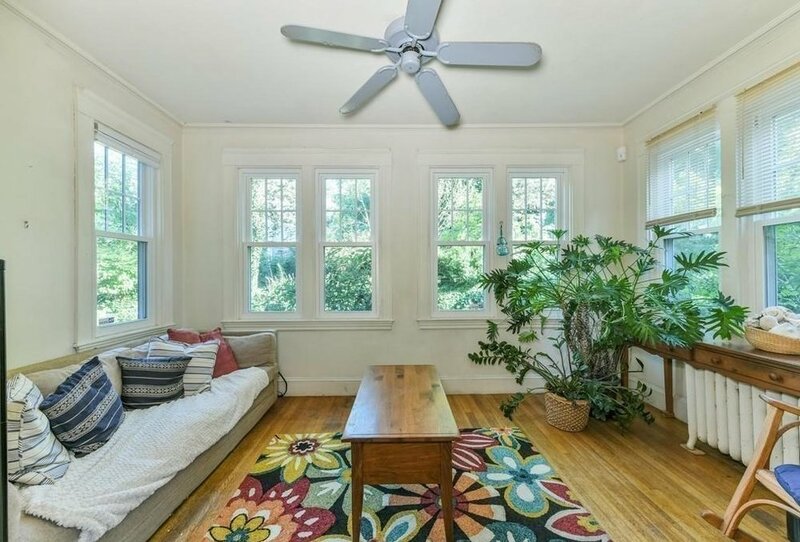 The first floor sun room off the dining room has views of the patio, level lawn and flowering trees and bushes as does the kitchen and quaint breakfast nook. 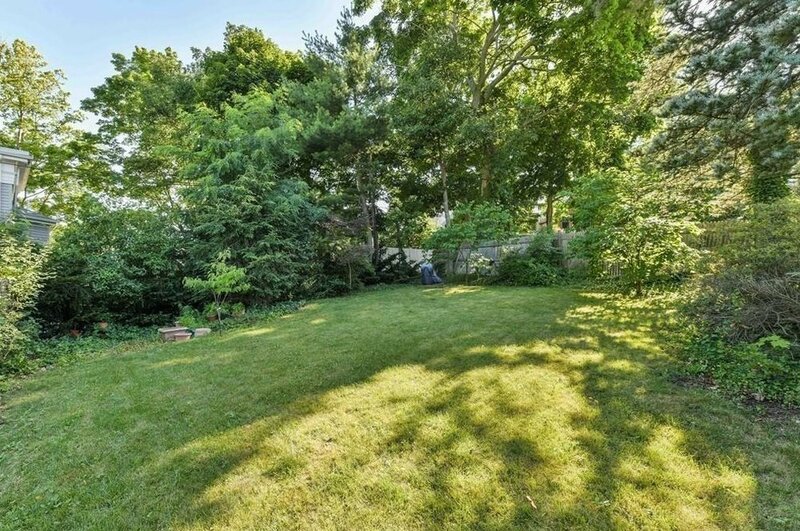 The second floor sun room is directly off the master bedroom where you can enjoy a garden overview. 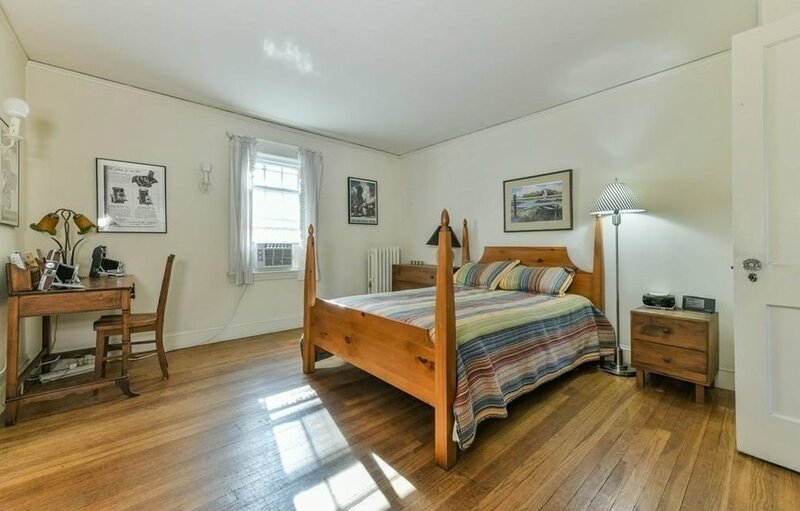 There are two additional bedrooms, full bath and linen closet which complete this level. There is ample closet space and many windows creating creating a sun filled home. 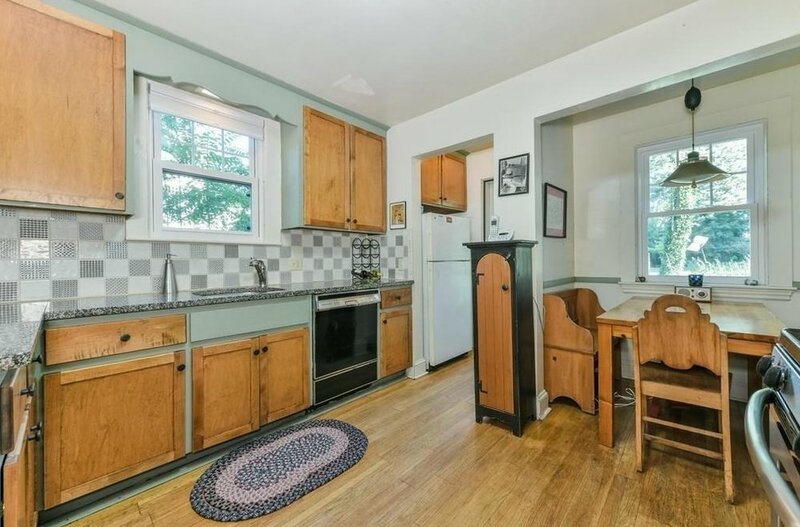 This convenient Brookline Village location is in close proximity to the Green Line "T" station, Longwood Medical area, and Downtown Boston.